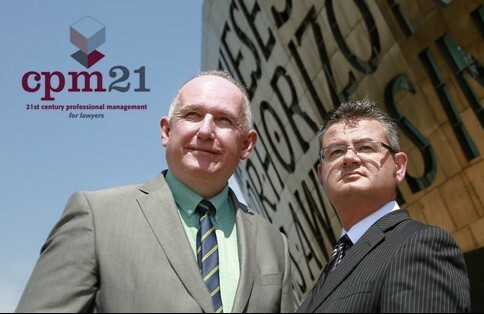 Cpm21 is a leading UK provider of management advice and CPD accredited training to the legal profession. With a proven track record of success, cpm21 has provided management consultancy, compliance advice and training to over 500 legal professionals and practices. Our experienced advisers have worked in the legal profession and across a variety of sectors at a senior level and can offer a wide range of unique and unrivalled services. The Legal Profession continues to face change on a massive scale, with competition opening up from non solicitors in the near future. How will your firm differentiate itself? 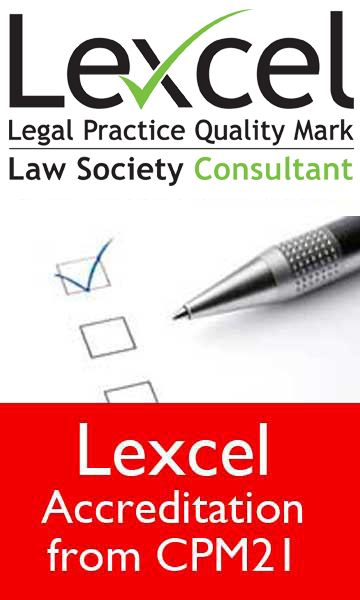 Visit our Lexcel section here. All Change for 2019…it’s the new CQS Core Practice Management Standards…. 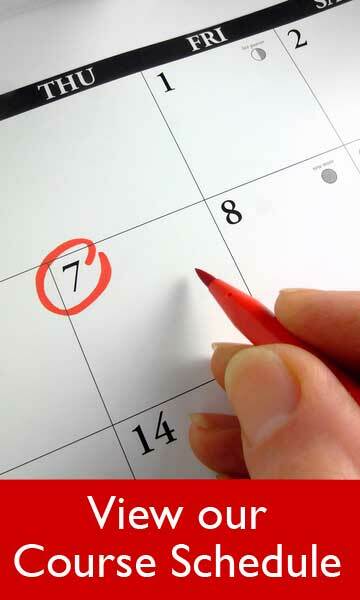 Publishing your fees - 36 days past the deadline!